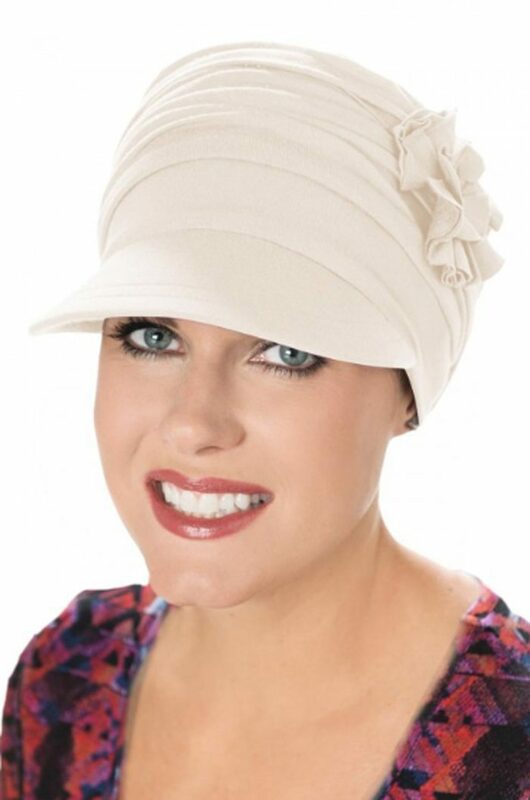 An all time favourite amongst women with hair loss is the bamboo florette newsboy cap. 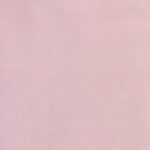 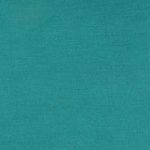 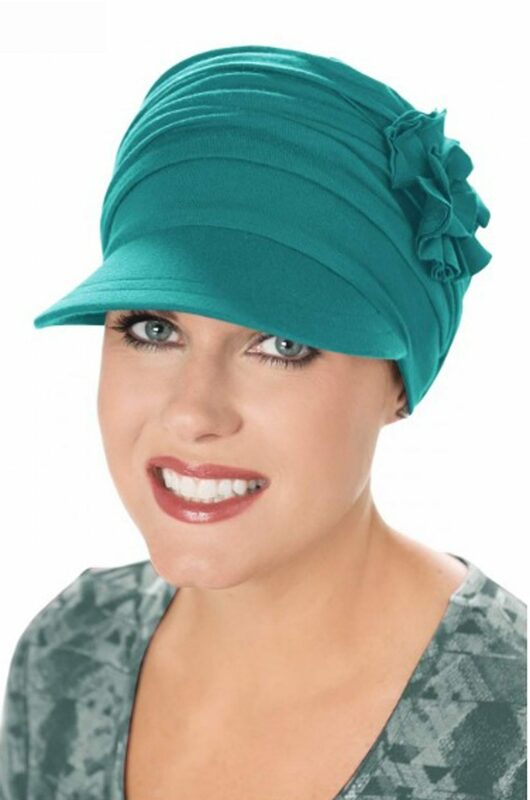 It’s fashioned from luxurious bamboo and has minimal seams for added comfort. 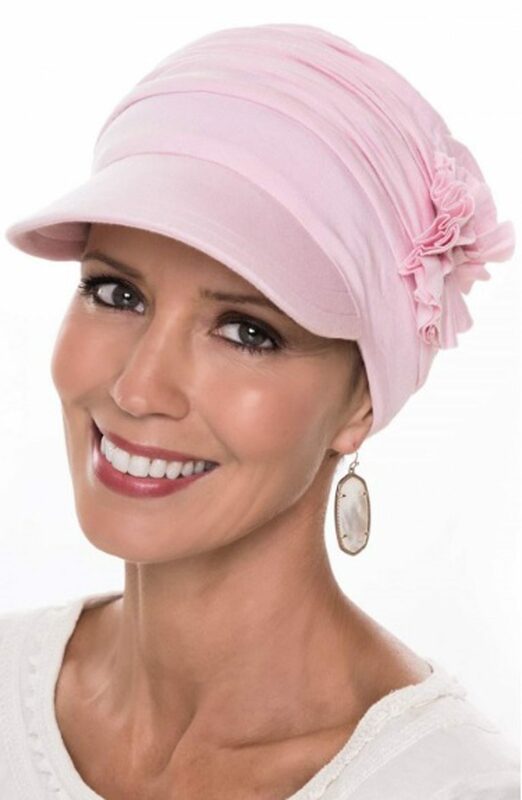 Featuring a stunning rosette on the side and soft pleating for added volume as well as a brim that provides added sun protection. 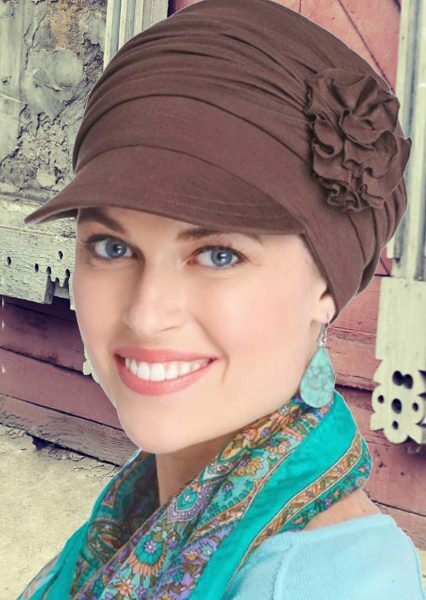 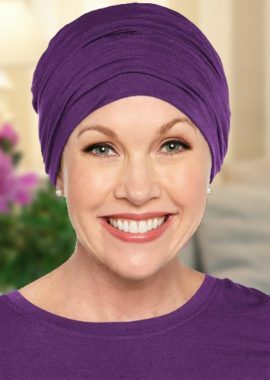 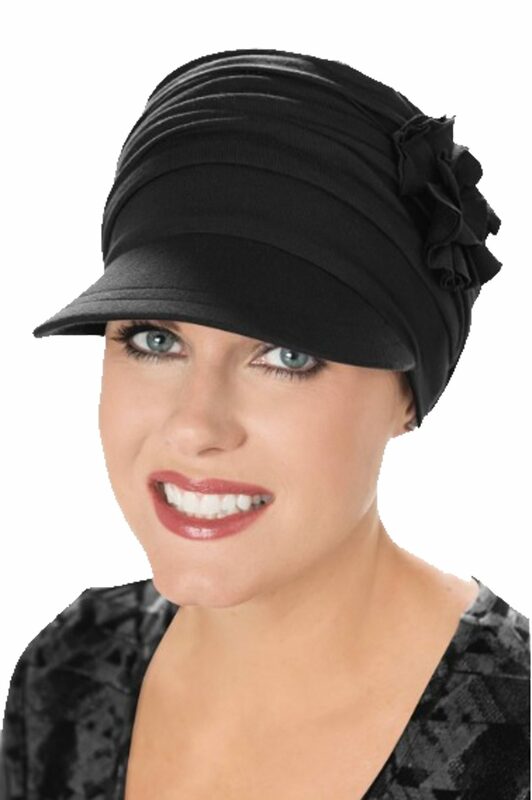 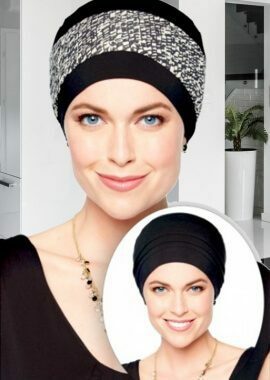 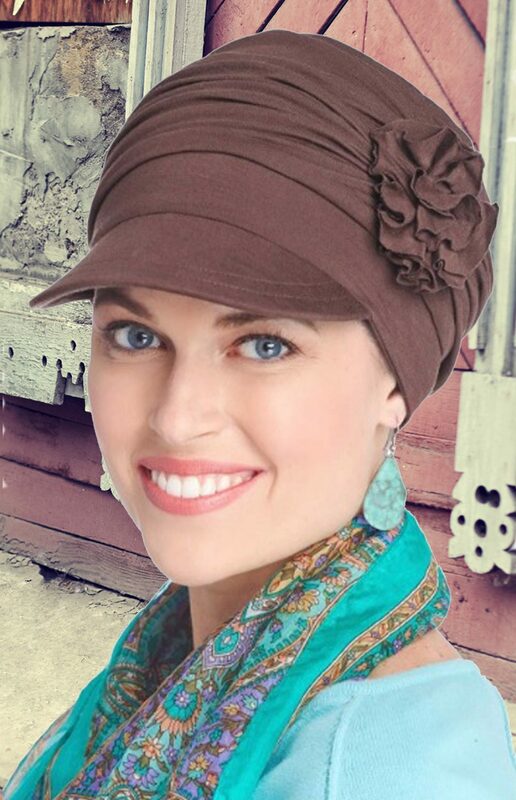 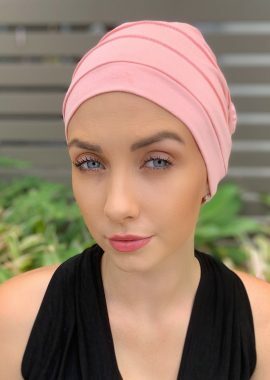 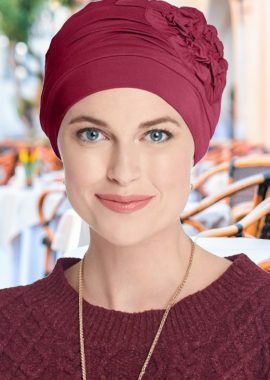 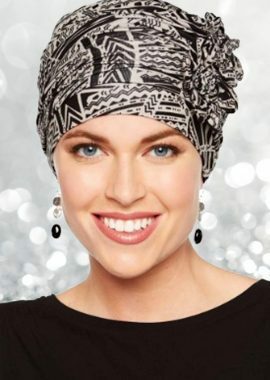 Designed for hair loss this cap provides complete head coverage.